AFrame security is available at the user, function and data level. 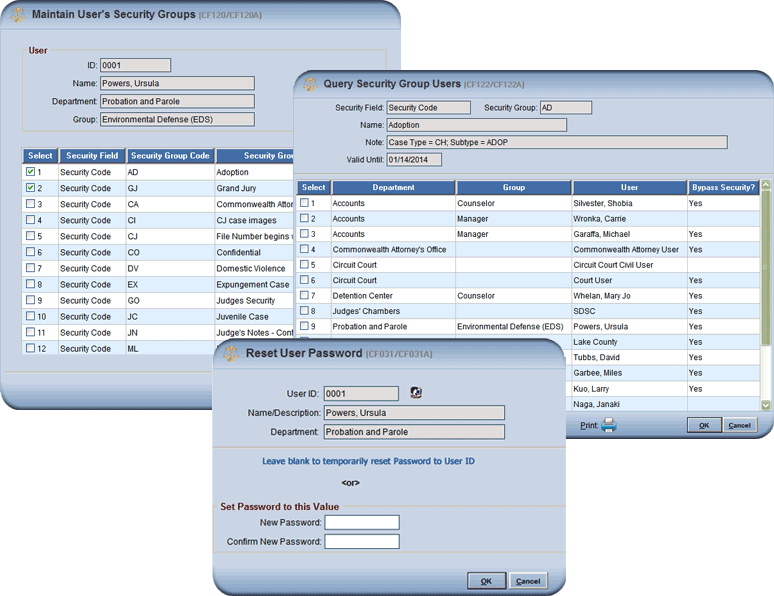 User access is secured with the standard User ID/password approach. In addition, each user's view of the application is controlled at the function level. For example, some users may have access to a set of display functions only, while other users may have access to display and modification functions. Moreover, security is also available at the data level. Secured data is restricted to users who are assigned a matching security code and is optionally highlighted when displayed to emphasize its protected nature. Secured data is always filtered out for users not authorized to view it. In AFrame, each edit or business rule is coded and stored as a custom tag (code subroutine). Once a custom tag has been developed, it can be accessed wherever needed across the application. Similarly, changes to existing custom tags and new custom tags can be developed independently and can be dynamically added to or removed from the system via an AFrame utility. This design allows a high degree of focus on the business rules, as opposed to their implementation, and enables the application to easily keep pace with changing system requirements. The AFrame application interface is fully customizable. For example, the AFrame Menu Bar, Function List and background color can be customized to any of the color schemes shown in the screenshot below. 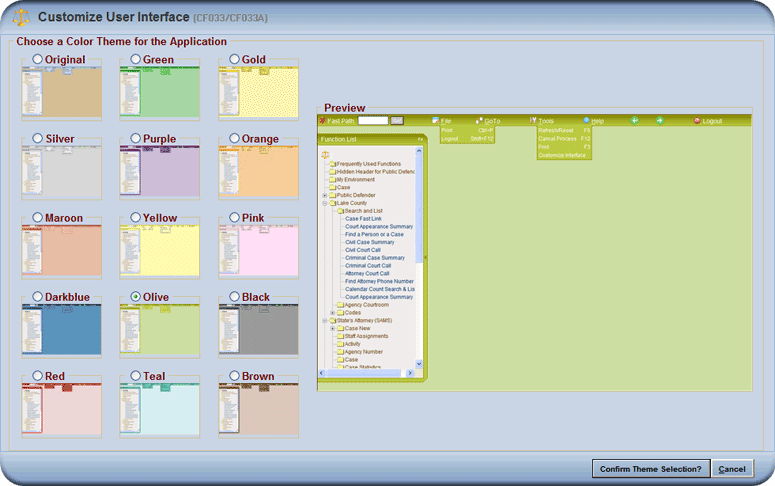 Individual users can easily customize their application interface to their preference. 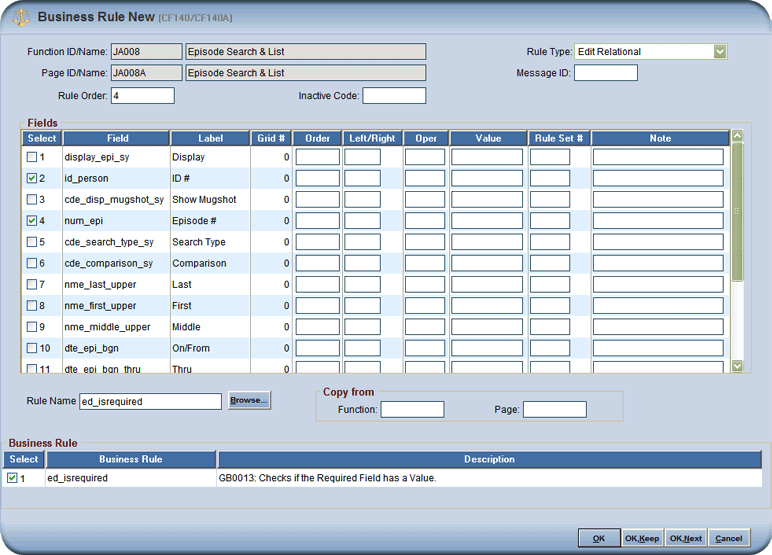 In addition, all AFrame Functions are fully customizable and can be modified to meet the clients needs. 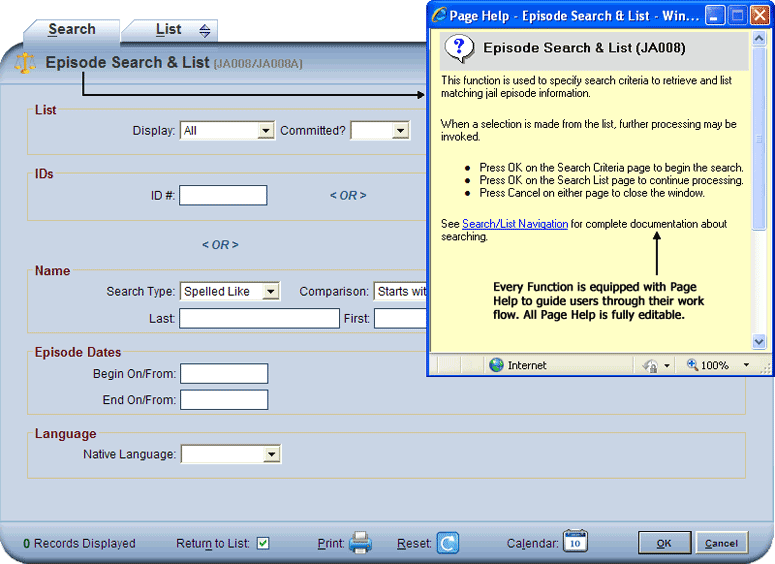 Using a pop-up window, Page Help provides an overall description of an open page. Used to provide a detailed description of a selected data field. 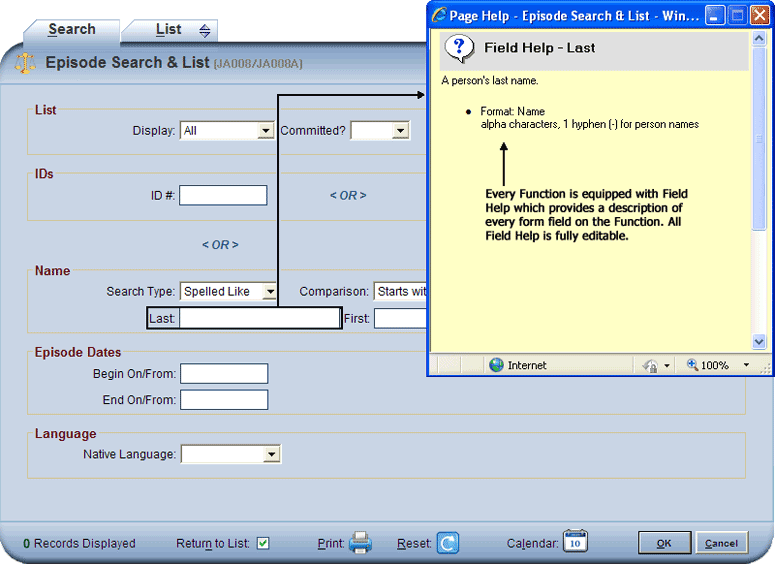 A pop-up window displays the description of the field, field attributes, and any other important information pertaining to the field.